Advances in wearable tech mean everyday objects can do far more for us. But the geek-chic look of most smart products definitely isn’t for everyone — sometimes, in the design process, functionality rather overshadows beauty. But there’s a revolution in process. The latest crop of wearables is moving away from digitised designs and interactive screens, and incorporating high-tech into products with timeless, classic styling. Smartwatches are leading the charge. While the Apple Watch’s iPhone-on-your-wrist aesthetic suits Silicon Roundabout’s peacocking always-on types, Kronaby’s wristwatch is pitched at design lovers: it’s an analogue-digital hybrid that puts Bluetooth-enabled tricks up its wearer’s sleeve while wearing the sleek disguise of a luxury analogue timepiece. “The collection is an homage to traditional watch-making, with Scandinavian heritage very much reflected in our design,” says co-founder Sarandis Kalogeropoulos, adding that the screen-free look is all about bringing fewer distractions to users. “We want to bring back the experience of truly living in the moment, focusing on the here and now and letting people experience more in life.” Sounds good. The Kronaby watch connects to your smartphone via Bluetooth, and operates on an app that automatically sets the time and updates itself across time zones. 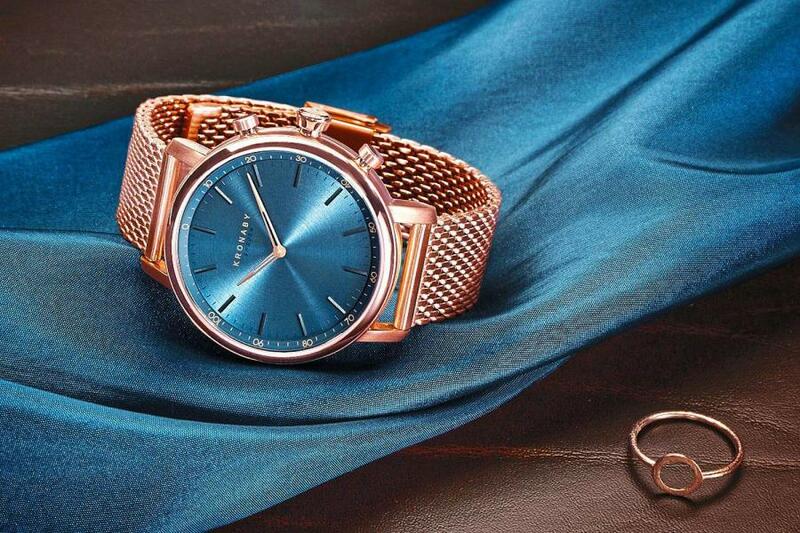 Like regular smartwatches, Kronaby’s collection of designs, which includes the chunkier Apex and the streamlined Carat, each offer activity-tracking. The buttons on the right side of the watch can be set according to user’s preference: set them to trip off features you’re more likely to use. Options include music playback, capturing a selfie on your phone’s camera, creating a Geotag, or setting a (loud!) alert on your phone, in case you forget which coat pocket you left it in. It picks up the benefits of analogue tech, too: like a traditional watch the Kronaby doesn’t need frequent re-charging, as it operates on a two-year battery that can be changed when it finally runs out. It’s not just smartwatches adding classic style to fitness tracking. Those who’d prefer not to strap a gadget to their wrist can monitor their performance with Under Armour’s smart trainers. The sportswear company’s Record Equipped range is visually indistinguishable from its other designs but integrates tracking technology into the shoe itself, meaning runners can leave their phones at home during exercise sessions. A corresponding app gives runners a blow-by-blow breakdown of stats, from duration and distance, to cadence and heart rate. The shoes are designed to last an overall distance of 400 miles before being replaced. The range also helps users exercise better. Performing a “jump test” while wearing the shoes allows them to measure muscle fatigue and can help runners determine how hard to push themselves on their upcoming session. There’s more to it than fitness. Emel + Aris’ range of smartcoats for men and women look catwalk-ready and also use innovative far-infra-red technology to warm wearers at the touch of a button. 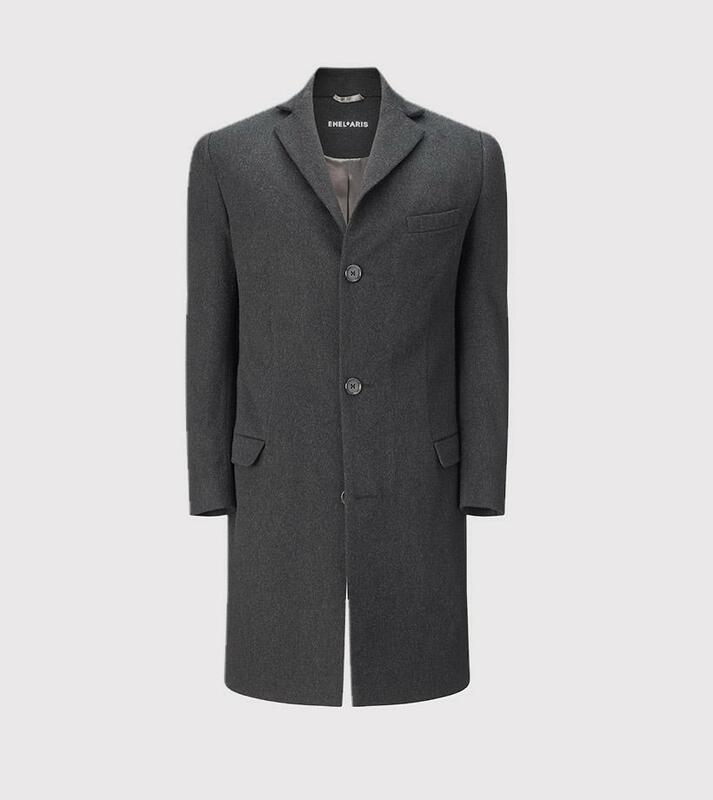 The coat uses a specially formulated polymer to conduct heat through panels in the lining. “I believe strongly that if technology has a place in fashion, it has to have a real benefit. Let the cut and fabric of the clothing take the main stage, and never ever be a gimmick,” says London-based founder Rana Nakhal Solset, adding that the battery-powered FIR tech is inert, healthy, and can’t overheat.